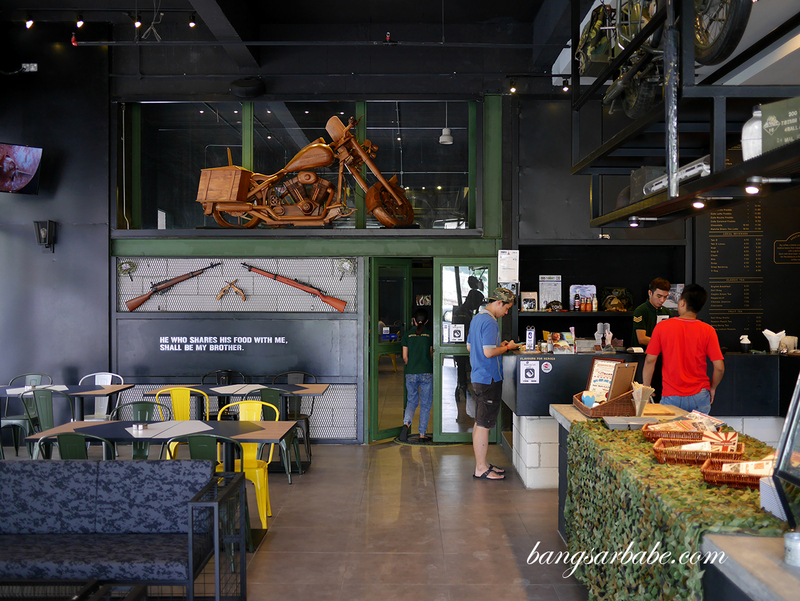 TOKB Café in Petaling Jaya isn’t just any café – it is military themed, meant to pay tribute to war heroes of the past. 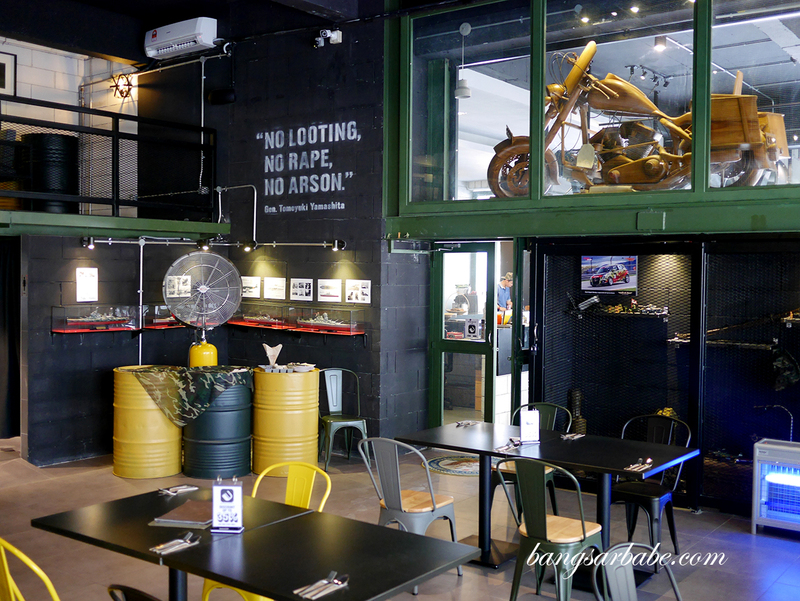 It was rif who took me there for lunch recently, when our hunt for Pokemon took us nearby. 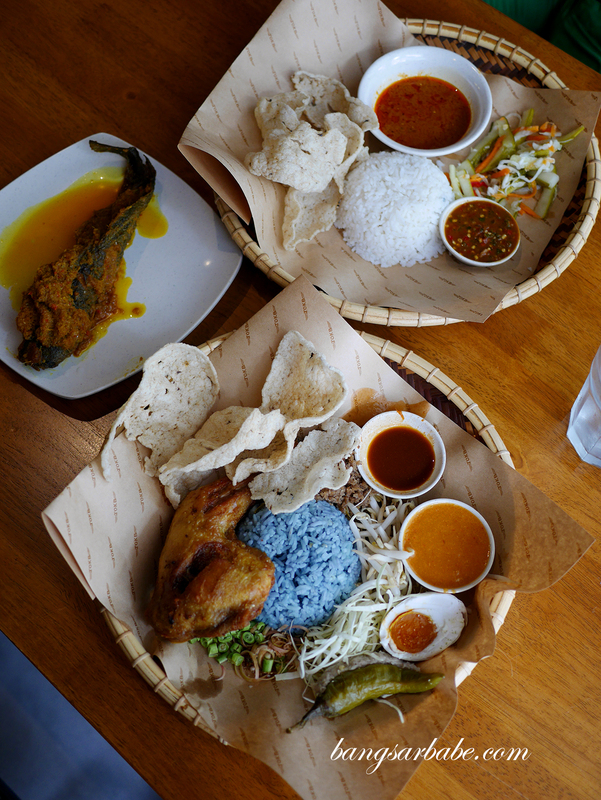 The café offers Kelantanese cuisine such as Nasi Kerabu, Nasi Tumpang and laksam; all lovingly prepared by Kak Ma, who’s the kitchen matron with more than 30 years of experience. 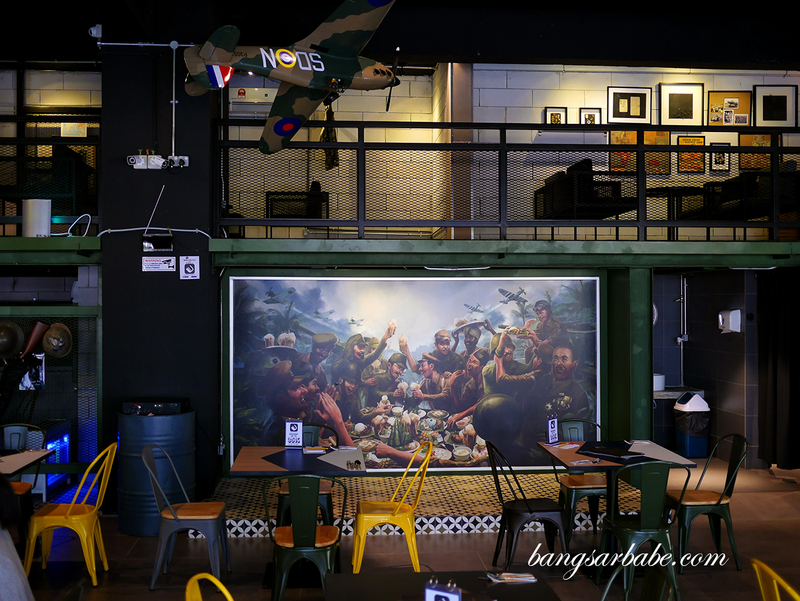 The décor comprises a collection of actual military relics and while it does echo a “hipster” vibe, I found it a bit gimmicky. 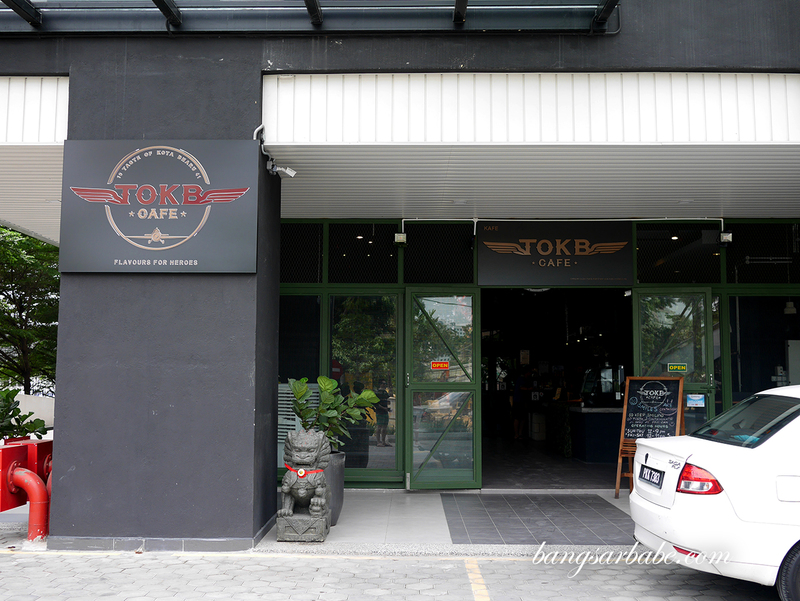 Ordering is straightforward and if there’s one thing I really like about TOKB, it’s the copywriting for the menu. As a copywriter myself, I found the menu very engaging and full of character. 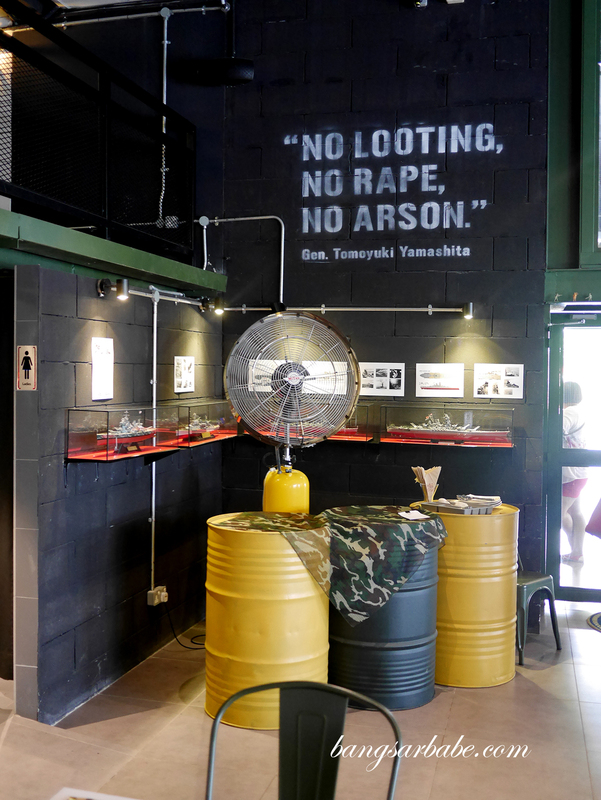 And I found myself wanting to order every single thing on the menu because of the copywriting. That rarely happens. 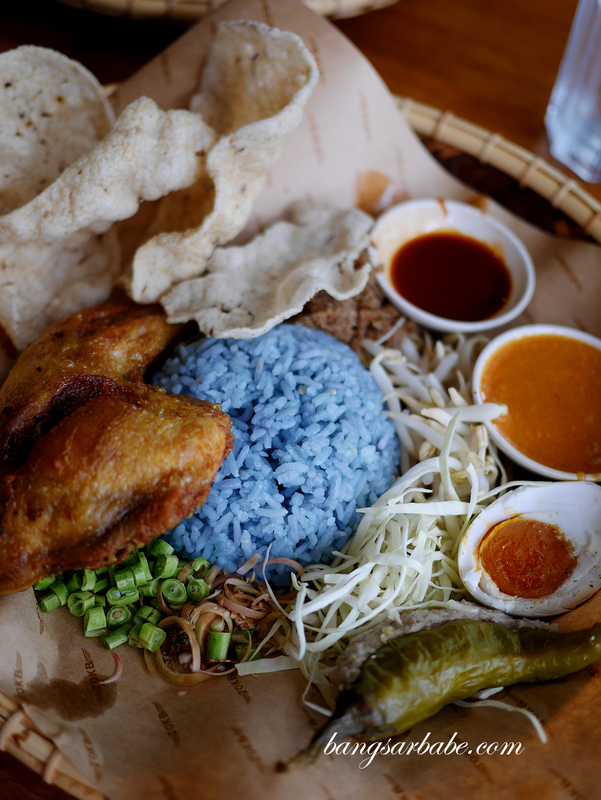 TOKB’s Nasi Kerabu (RM23) is worth trying – a dish of blue-tinged rice with an assortment of herbs, vegetables, kerisik, sambal ikan budu and sambal belacan. 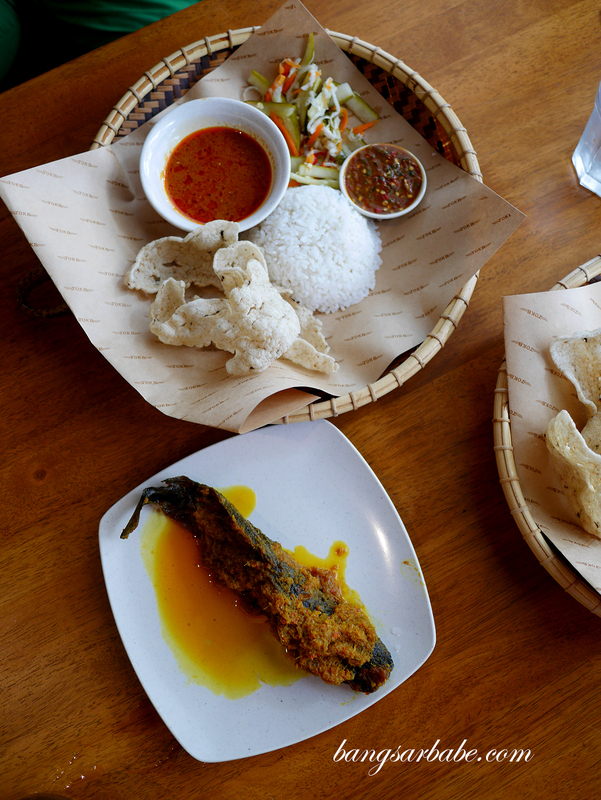 This comes with a side of keropok, fried chicken and solok lada, a Kelantanese specialty where the green chilli is stuffed with a mixture of grated coconut and ikan kembung for a rich and spicy flavour. There’s plenty to like in this dish – the combination of crunchy raw vegetables and pungent flavour of the sambal gives each spoonful and assortment of texture and flavour. It’s rich but not overly so, as the aroma from the herbs helps cut through the “lemak”. 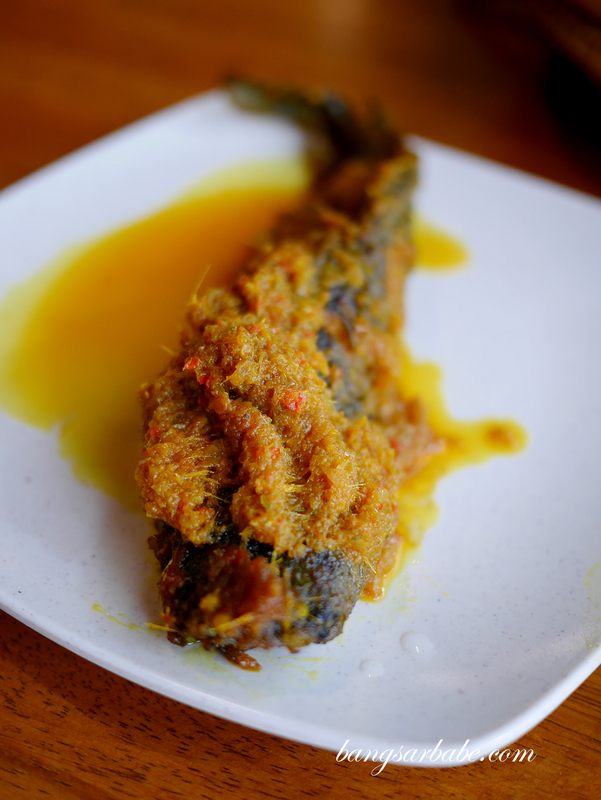 The Ikan Keli Paprik (RM12) is good stuff – there’s a bit of Thai element in the sauce which complements the flavour of the catfish. They ran out of Nasi Dagang that day so we settled for the Nasi Kukus (RM3.50) which comes with keropok and acar. 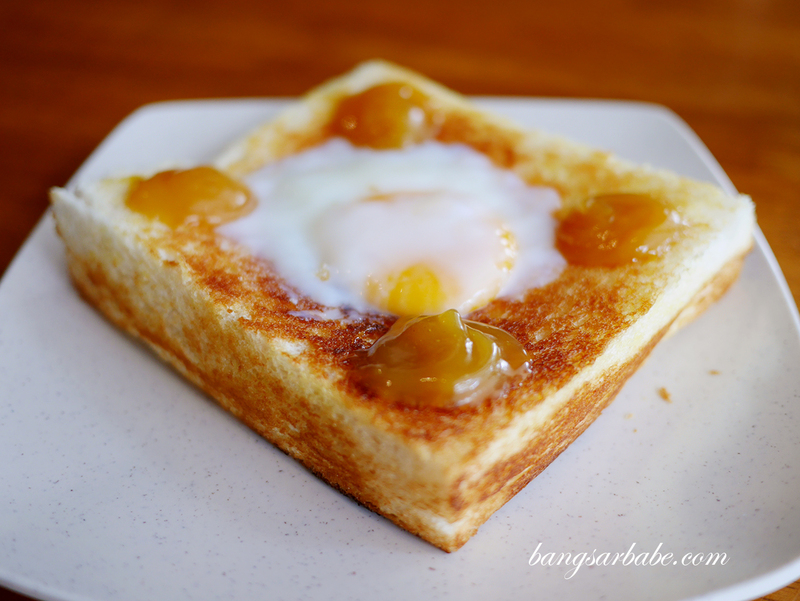 Because the copywriting got to me, I ordered the Roti C4 (RM7.90 if I’m not mistaken) – essentially bread with four elements; butter, kaya, condensed milk and soft boiled egg. 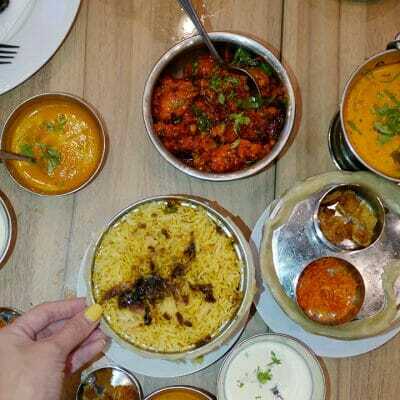 It was simple but delicious. The savoury and sweet elements paired nicely, and the richness of the egg made this even more satisfying. 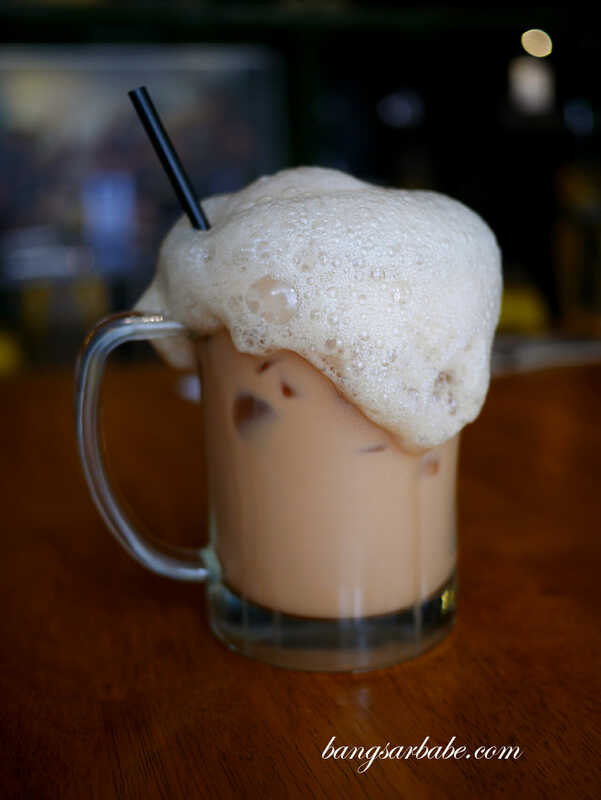 The Teh Atom (RM9.90) is a specialty at TOKB and while it looks grand, I found it to be a “dressed up” teh ais with honey froth. Unlike the usual teh ais you get, this one isn’t as sweet, allowing the flavour of the honey to come through. Gimmicky, but it makes for good photos. 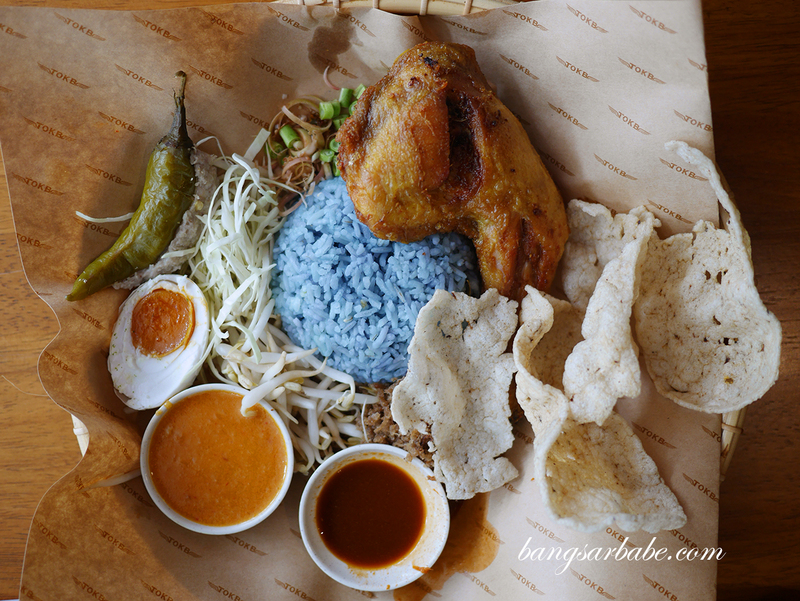 Verdict: Try the Nasi Kerabu and Roti C4.